Port Angeles, WA, April 3, 2019– First Federal Community Foundation is pleased to announce that Jan Simon is joining the nonprofit organization as its new executive director. Simon succeeds Karen McCormick, who is retiring from the leadership role and will remain on the Foundation’s board of directors. 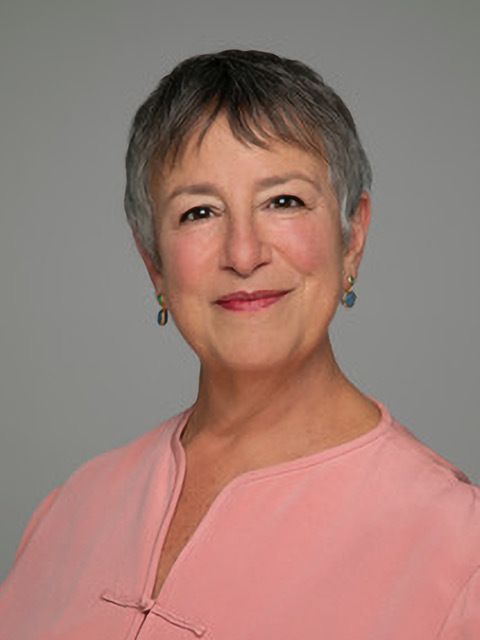 Jan Simon brings more than 20 years of experience leading nonprofit organizations. In her more recent roles, Simon served over 15 years as President and CEO of the Washington Lodging Association, and most recently served as the executive director of Seattle’s Center for Spiritual Living. She has been involved in civic and community organizations including Seattle Rotary and the Ballard Ecumenical Homeless Ministry. Simon will join the Foundation in late April. 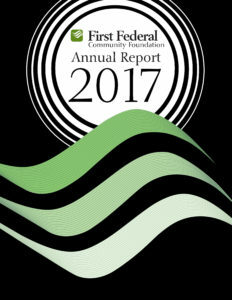 About the First Federal Community Foundation: First Federal Community Foundation is a private 501(c)3 charitable corporation funded with a gift of cash and stock from First Northwest Bancorp, the parent company of First Federal Savings and Loan Association of Port Angeles. The Foundation provides funding for community support, affordable housing, economic development and community development in communities where First Federal operates a full-service branch. If you would like more information about this topic, please contact Karen McCormick at 360-417-3112 or email at karen.mccormick@firstfedcf.org.